It’s been touted by many travellers as a country that merits more than one visit. But this nation of fluttering flags, snow-capped mountains, hallowed monasteries, and helpful people that’s wedged between the Himalayas and India lost its pristine quietness the day the earth trembled, smiting nearly 9,000, injuring 22,300, and swallowing historic and beautiful landmarks in its wake. Nepal has been grappling with other issues including political instability and uncertainty, which are symptomatic of South Asia. The ambassador delves into the root causes, stating that the centralised system of governance being practised until democratic institutions were reinstated in early 1990 prompted economic suffering and the decade long Maoist insurgency. “The first Constitutional Assembly (CA) was dissolved without declaring the constitution; the new constitution was ratified by the legislative parliament during the second CA but agitation by some delayed the convening of local elections. However, the first round of elections has been completed while the second will be conducted by January,” Pyakuryal notes. Nepal has also been progressive on macro issues – for example, by recognising three genders. With Nepal being the present Chair of South Asian Association for Regional Cooperation (SAARC), the SAARC Secretariat is based in Kathmandu. So the Ambassador reiterates the crucial role Nepal has played since the establishment of SAARC. An international consultant to global institutions, Pyakuryal possesses holistic and expansive knowledge that is augmented by his appointment as a Commissioner of the Independent South Asian Commission on Poverty Alleviation of SAARC. 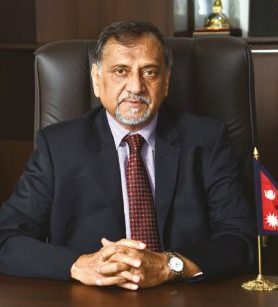 This enables him to be objective about SAARC’s most influential member and Nepal’s immediate neighbour – India. “While the Indian aid relationship has been challenged due to strained political ties at times, the nexus of friendship and cooperation remains unbroken,” the ambassador affirms. The ambassador has organised interactions with various entities including academics, investors, and the public and private sectors, while pursuing the transfer of technology knowledge and skills in selected sectors. “We have begun sharing information on tariff structures, investment procedures and provisions of the new Foreign Investment and Technology Transfer Act 2016,” he reveals. 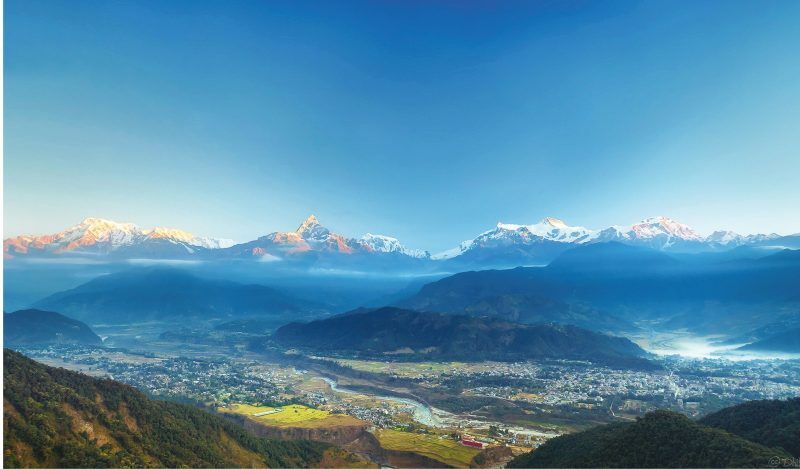 With the Government of Nepal identifying hydropower, road and transport infrastructure, tourism, agriculture, healthcare, education and ICT as key investment drivers, Pyakuryal urges Sri Lankan businesses to establish joint ventures. While these initiatives may generate optimism, Pyakuryal views declining commodity exports, trade protectionism, policy uncertainty and financial market disruptions as threats to the global economy. Nevertheless, he perceives that the available data projects a strengthening global economy in 2017. “China’s mission to double GDP by 2020 and the One Belt One Road Initiative point to the possibility of creating business opportunities in Asia, Africa and Europe. With the modest recovery envisaged by the United Nations, there could be a revival in global demand,” he concludes.